Do you worry about what's in your water? 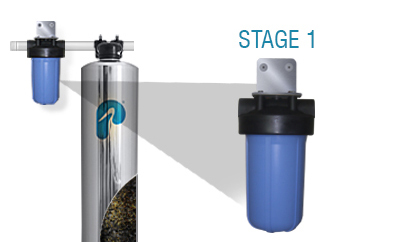 Eliminate your worry with a whole house water filtration system from Pelican Water Systems. 3D Green Solutions Inc is ready to install your new or service and repair your existing water softening system. Give us a call today! By filtering chlorine, chloramines, and other contaminants, you'll enjoy cleaner, spring-like water from every tap in the house. Enjoy softer skin and hair, free of the drying effects of chemicals. And savor the difference in the kitchen, by cooking and brewing coffee and tea with tastier, filtered water. 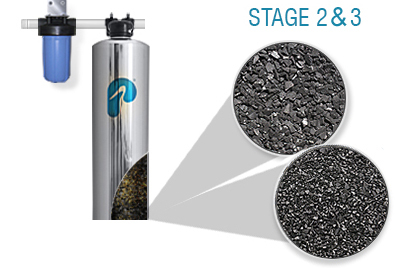 The Pelican Carbon Series Whole House Filter uses a 4-stage filtration process to remove sediment, filter chemicals and contaminants, and prevent bacterial growth. 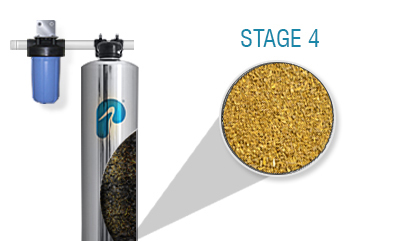 5-Micron Pre-Filter System: Reduces sand, silt, sediment, and debris in the water down to 5 micron in size. A blend of high-grade activated carbons filter chlorine, pesticides, pharmaceuticals, industrial solvents, and hundreds of other chemicals and contaminants. Our bacteriostatic copper-zinc reduction oxidation media prevents and reduces bacteria and algae growth.